← DJStylee.com Post: Louis Vuitton Don & Occupy Wall Street? Riiiight. 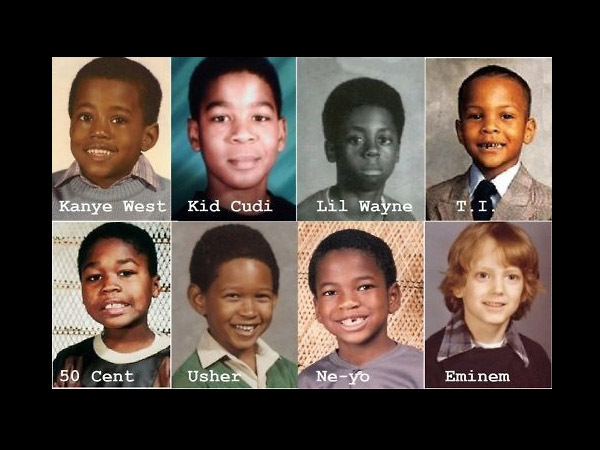 Weezy looks like he’s about to cut someone and Cudi looks like the Hangin’ With Mr. Cooper dude.